All these smiley, happy faces. But what’s up with that one guy up top who looks so serious? Not that you ever really need a reason to drink but if ever there was one, it’s to celebrate the anniversary of Repeal Day. (By the way, you can thank Portland bartender Jeffrey Morgenthaler for championing its return.) And I’ve got a list of all the bars in Los Angeles featuring drink specials and parties this Wednesday (and Tuesday and Thursday). 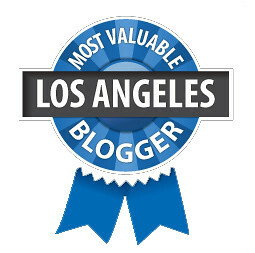 Check it out here on the LA Magazine Digest blog! You’ll find where to get a 50-cent cocktail, free roasted pig and a midnight Fernet toast. Cheers and be safe!